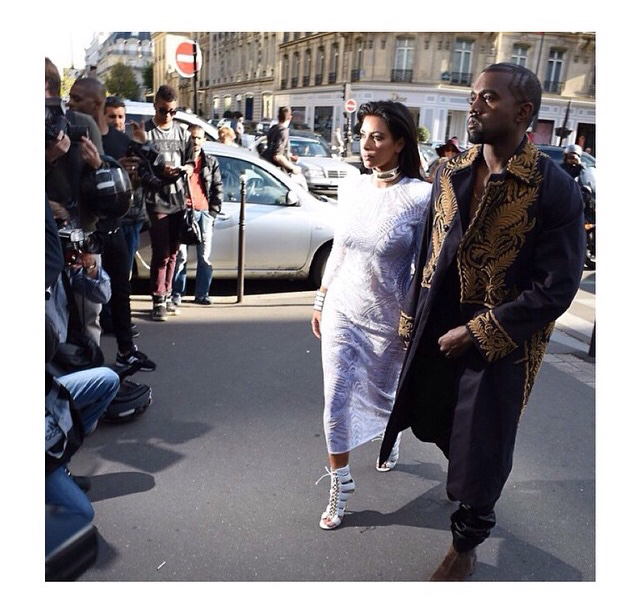 The West’s are in Paris for Fashion week. 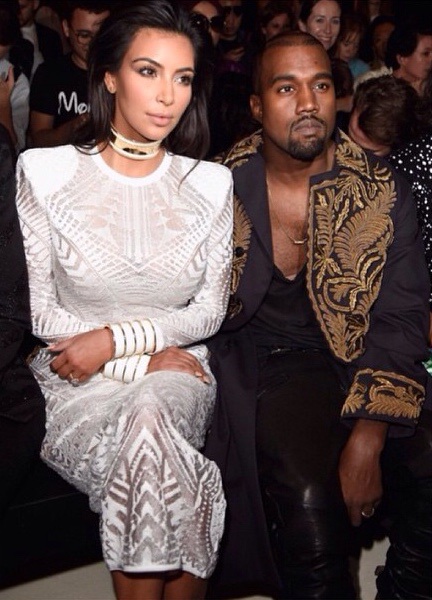 They were seen sitting front row at the Balmain show, cheering on Kendall Jenner. 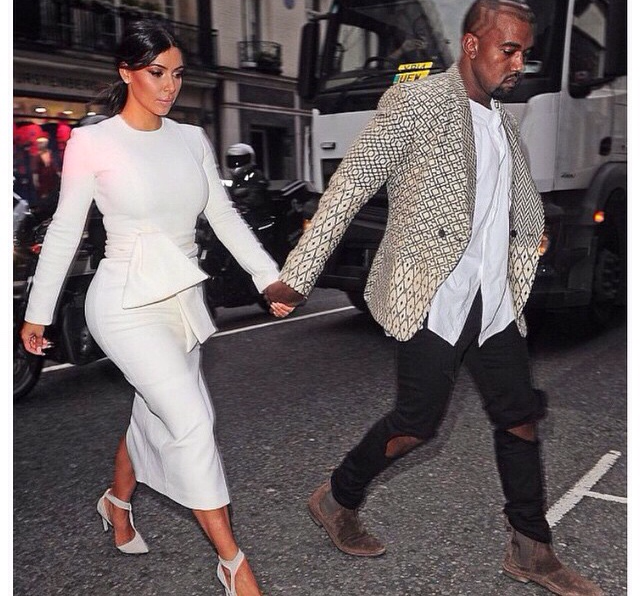 Below are some fashions on Kim that were seriously crushing on. 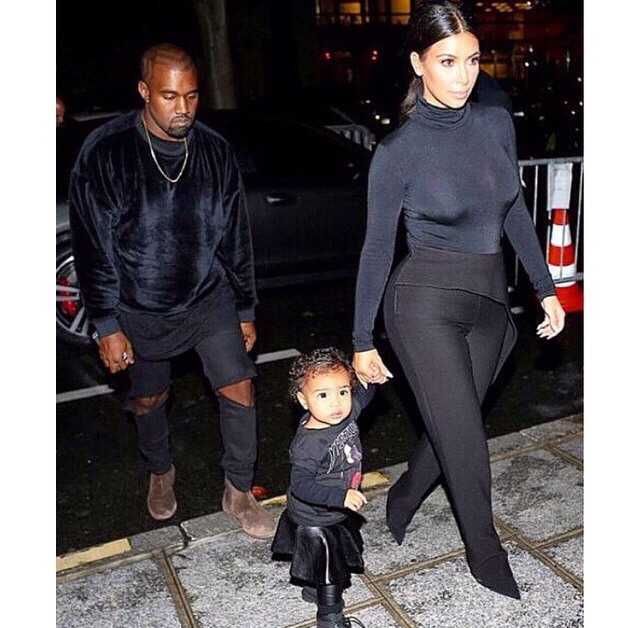 Source : Kim Kardashian West’s Instagram account.